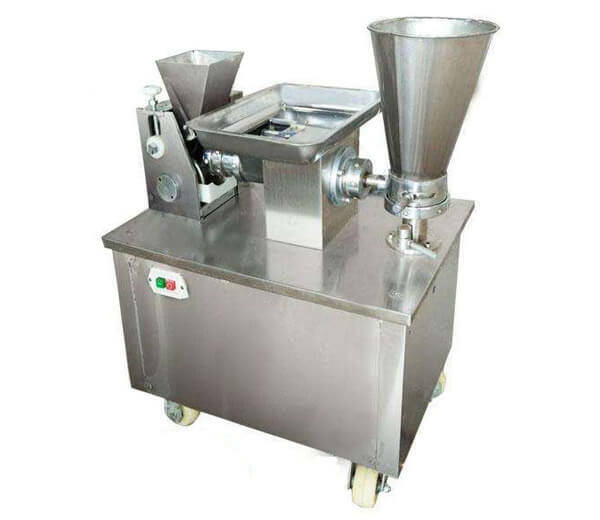 The stainless steel flour mixing machine is designed to mix and whip various powder and early preparation of processing noodles or other flour series food processing work. 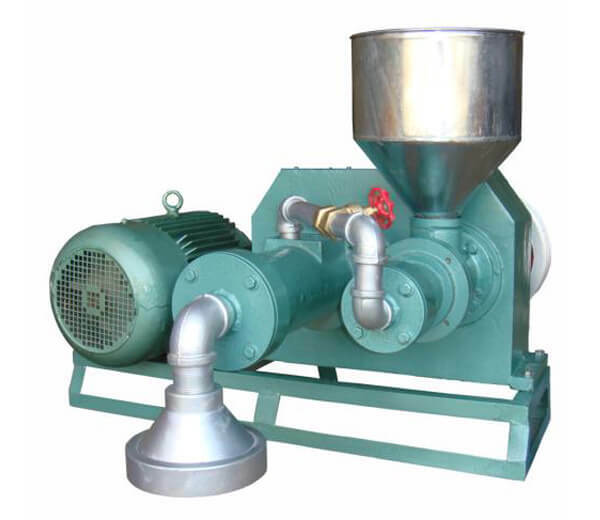 It is approval of quality and health standard which features high efficiency, easy to operate and low consumption. 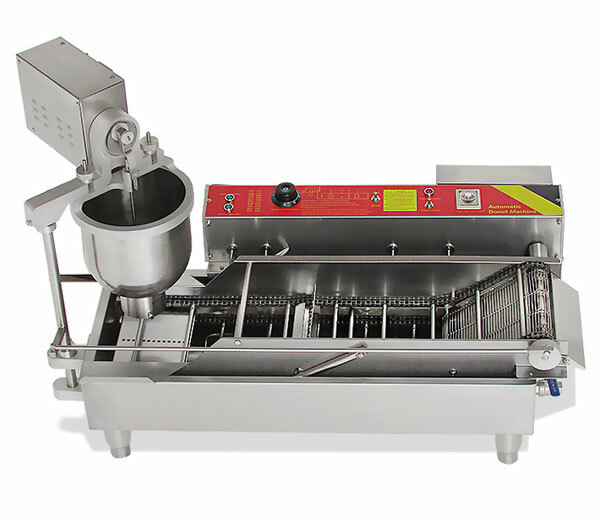 The BF series mixing machine is the best-advanced flour and dough processing equipment domestically with the latest technology at present. 1. Made of high-quality stainless steel, firm and durable, long life service. 2. 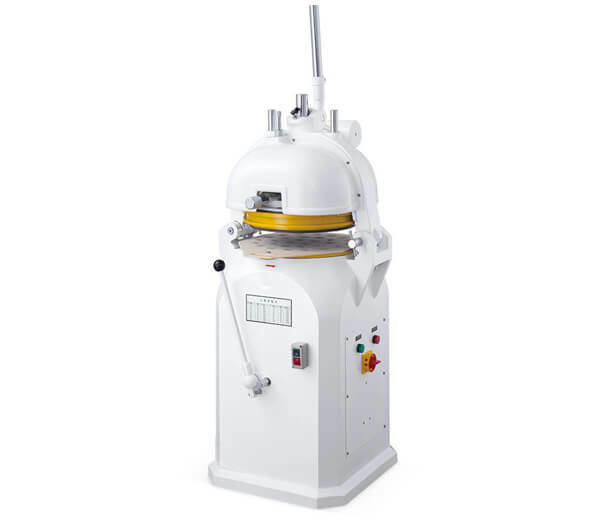 Easy to operate, practical, functional, low consumption, low fault rate. 3. Digital automatic control, work well and safely, labor saving, low cost. 4. All the courses are in a closed environment which is clean, healthy and unpolluted. 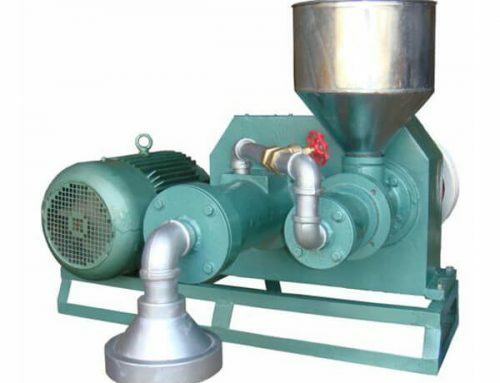 ※ Main structure: the flour mixing machine consists of a frame, transmission parts, mixer, and cylinder parts. 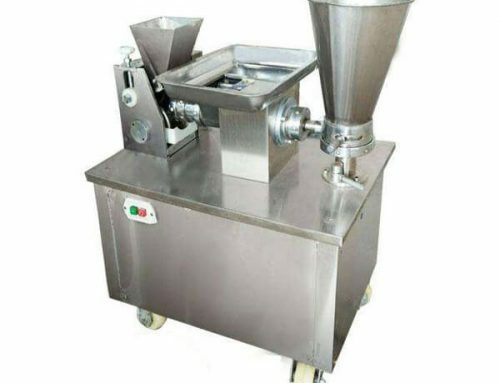 ※ Using method: Put flour into the machine tube, turn on the motor, add other material, after mixing till your requirement, open the door, the powder will be pushed out by mixing wing. 1. 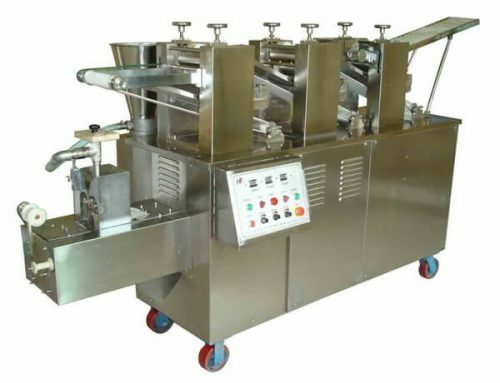 The flour mixing machine is suitable for mixing various powders like flour, fried powder, juice powder, 3 in 1 coffee powder, milk powder, grains powder, seasoning, spice powder, chemical powder, pesticides, additive powder, etc. 2. 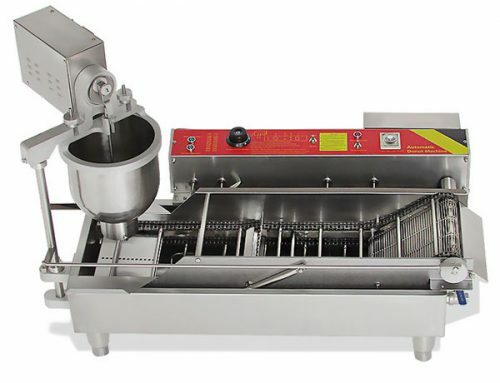 It is widely used in hotel, dining room, cake room, restaurant, noodle-making factory, and other food processing factory. 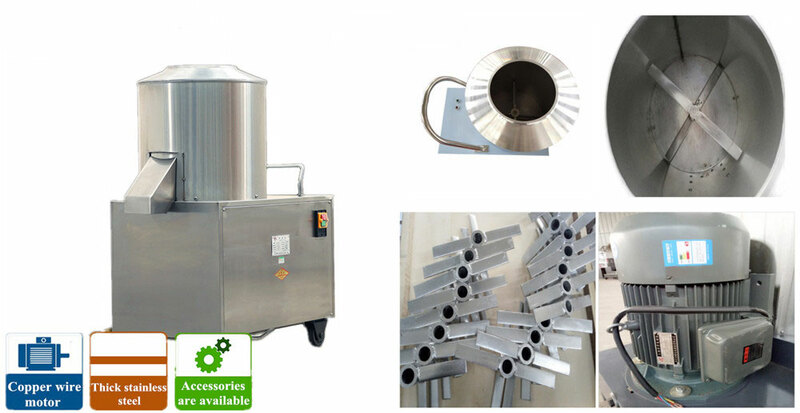 Why Choose Our Flour Mixing Machine? 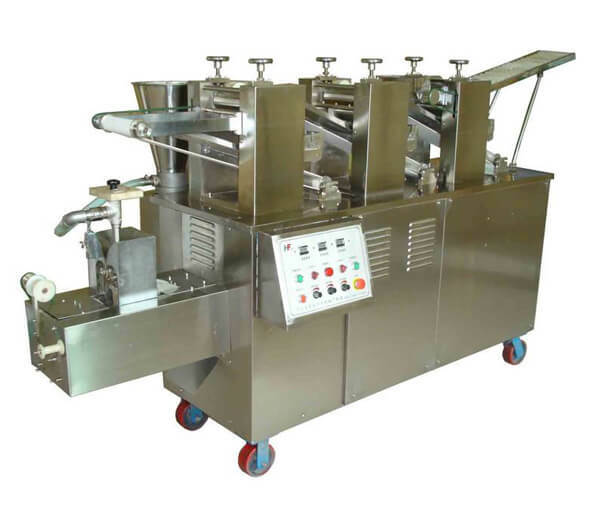 We have adopted the most advanced technology and high-quality material, and grasp the international trend in the food processing machinery field. 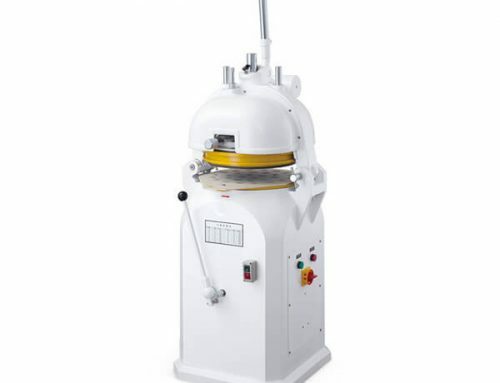 With the latest information, technology, material, and best service, our products are more preponderant and competitive, featured by high capability, high efficiency, low energy consumption, long lifetime and stable function, our flour mixing machine has been widely used nationally and exported to the USA, GB, Canada, Russia, Australia, Indonesia, Japan, South Korea, Vietnam, Iraq, Syria, Egypt, Thailand, Nigeria, Mexico and so on. ▼ Do not put your hands in the machine when mixing. ▼ The machine must be connected with the ground wire.